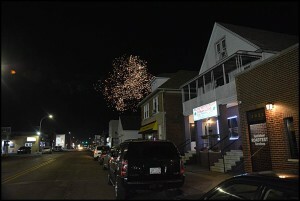 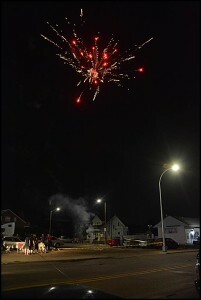 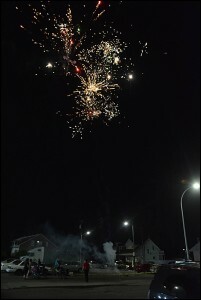 Hamtramck’s sky was alive with fireworks this week. 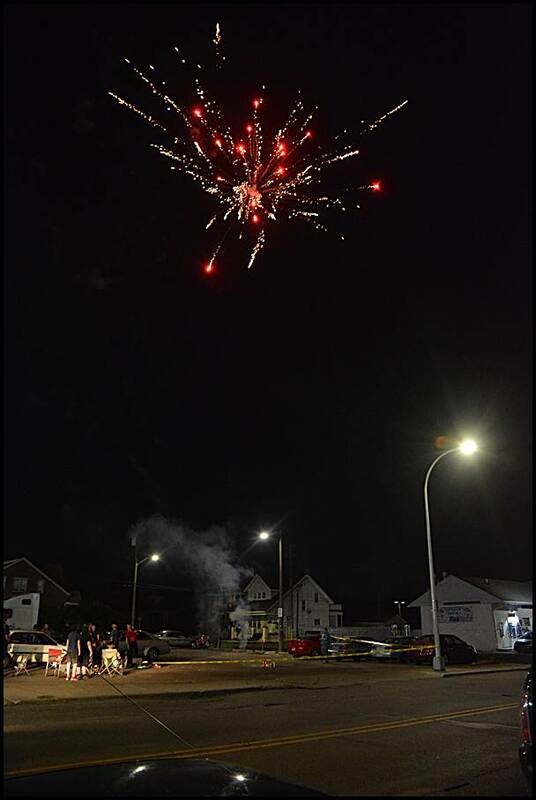 A number of residents celebrated the Fourth of July as they usually do – with a bang. 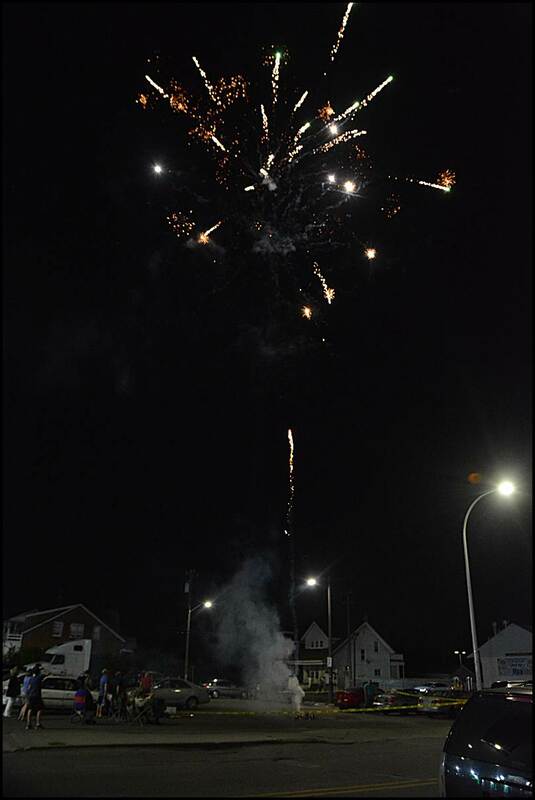 Now that fireworks are legal, there is no holding back what was set off. 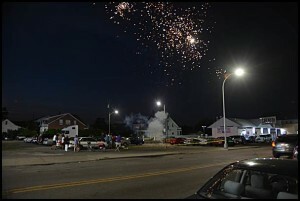 For those without fireworks, it was a free show in just about every part of town. For many pets, it was a nightmare. 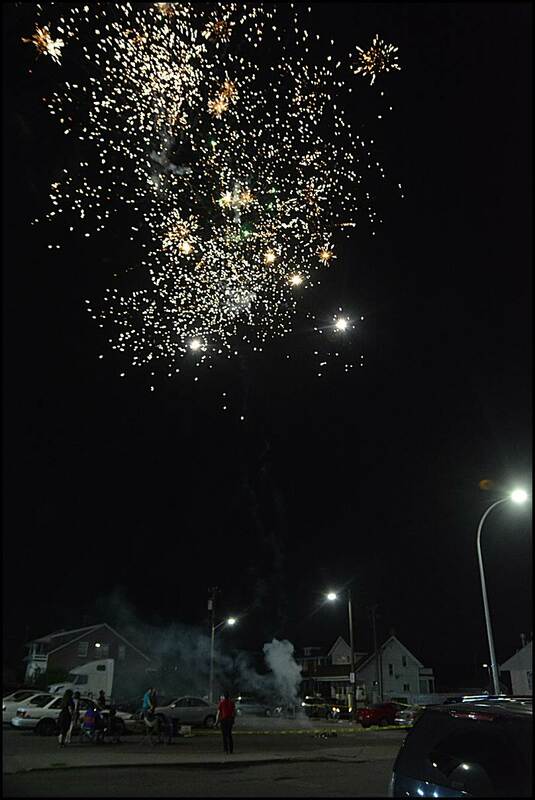 It is illegal to set off fireworks after Thursday. You can use them the day before a holiday, the day of and the day after only.